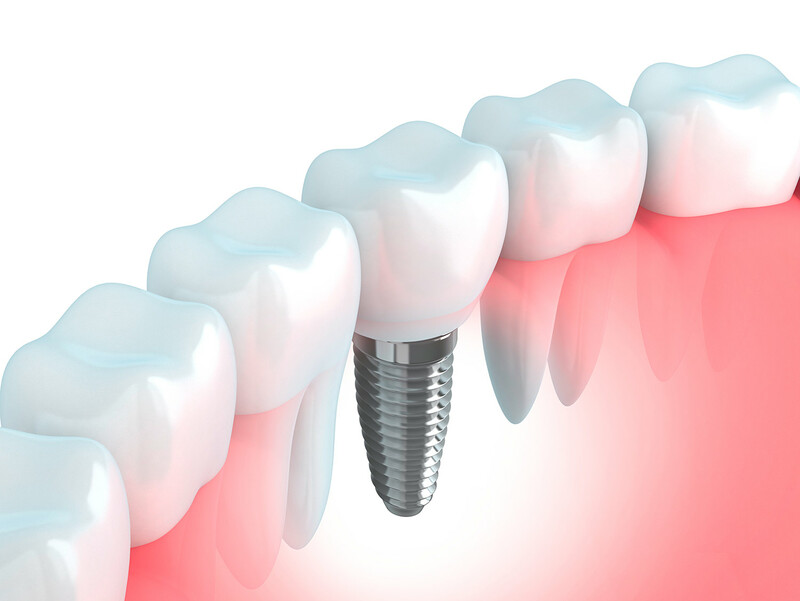 A dental implant can be used to replace badly damaged or missing teeth completely, from root to crown. 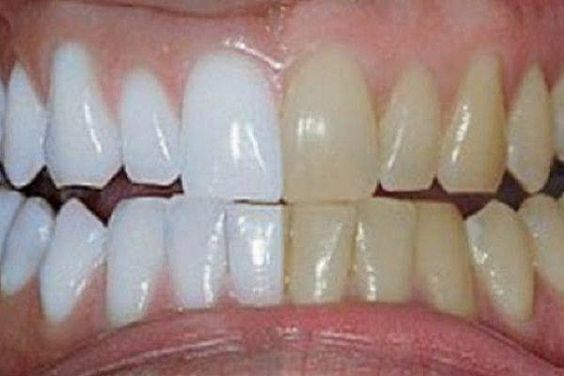 Sometimes, an existing tooth is so badly damaged and decayed that there is no usable parts of the tooth left. The process starts with a titanium implant that takes the place of the tooth root and is securely placed inside the jaw where it fuses with the bone. To the top of the implant, a tooth crown is attached which is the part of the tooth you will see. 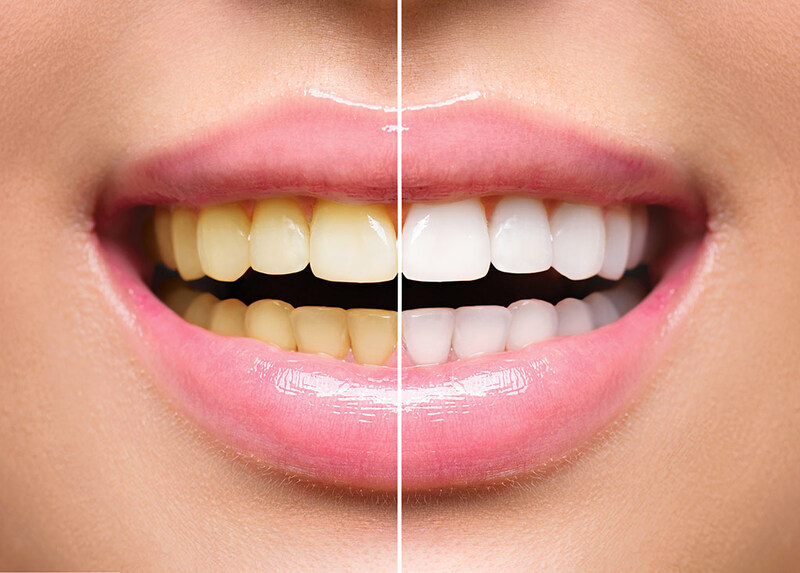 It is made to fit in perfectly with your existing teeth, both in shape and colour. The Myobrace® is a relatively new device for helping children improve the alignment of their jaw and tongue. The idea behind the Myobrace is early intervention (from the age of about 5 or 6) to reduce or eliminate the issues that lead to misalignment of teeth later in life. 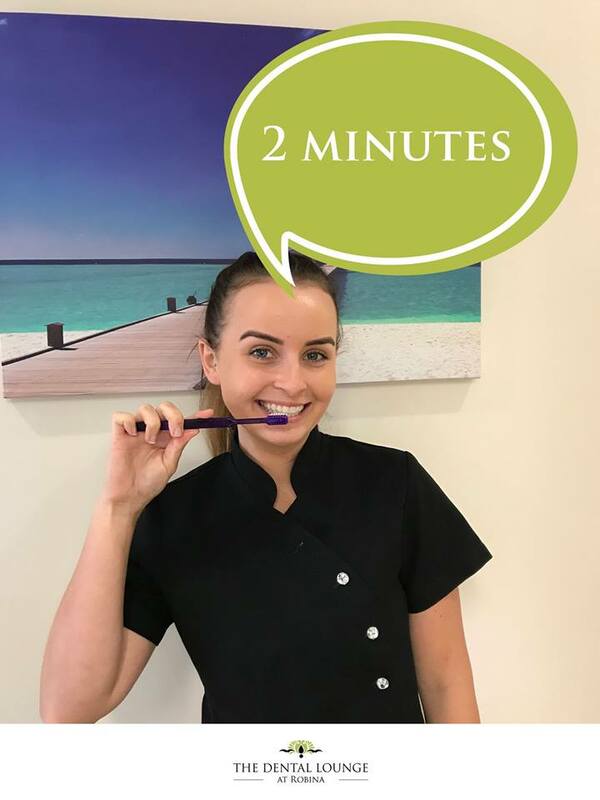 The process involves helping the child to develop jaw muscles, correct jaw and tongue position, improve breathing (through the nose and not the mouth) and even how to swallow correctly.